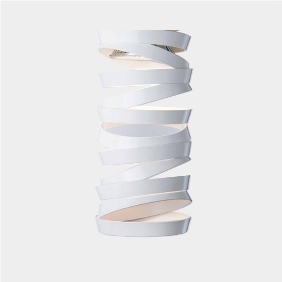 This pendant has a twist effect that diffuses the light. 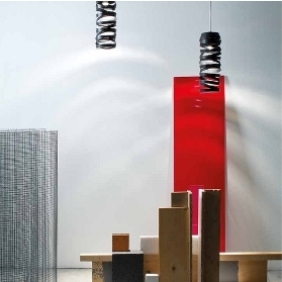 The frame is made from metal and the fitting takes an E27 lamp. 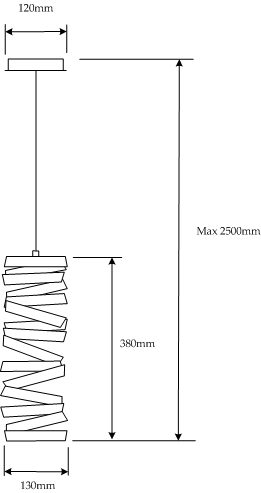 LED retro fit lamps can be used. 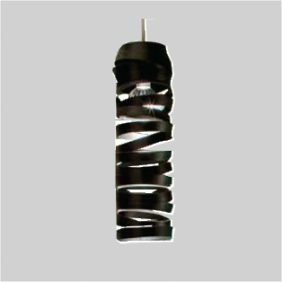 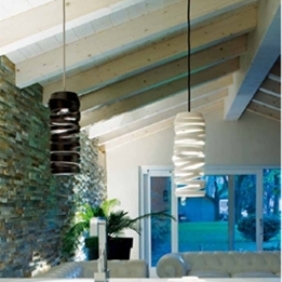 Available in black or white finishes and suitable for various pendant applications.